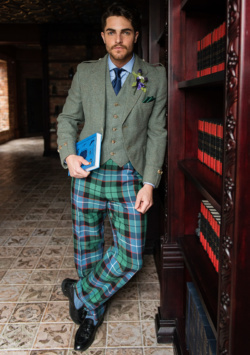 There’s a world of difference between the two garments, but we have years of experience in bespoke tailoring of both styles from a vast array of tartans and tweeds. 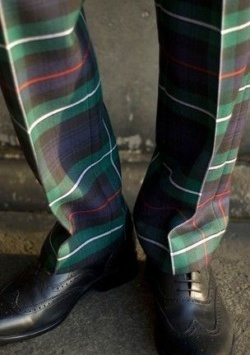 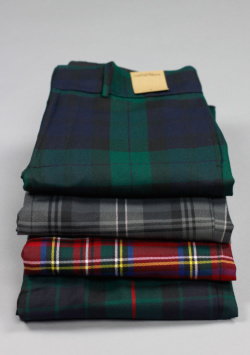 There has even been the occasional pair of our ‘plus fours’ in tartan found on golf links far from our tailor shop at the southern tip of Africa. 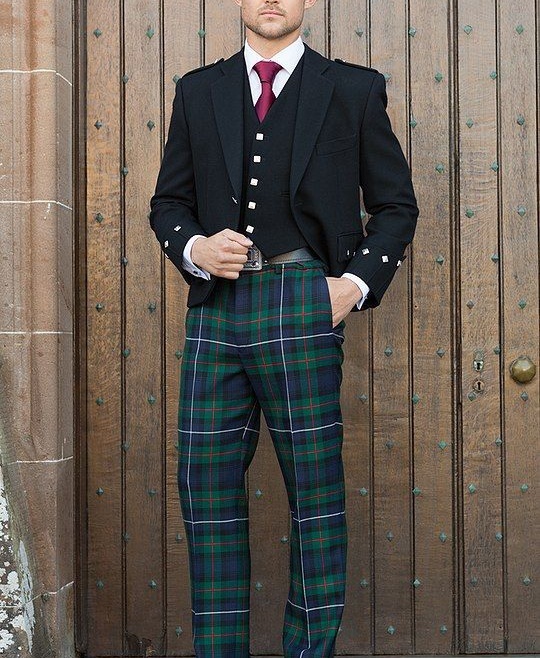 Tartan trousers can be can be worn with a variety of informal and semiformal Highland outfits or just as another pair of trousers. 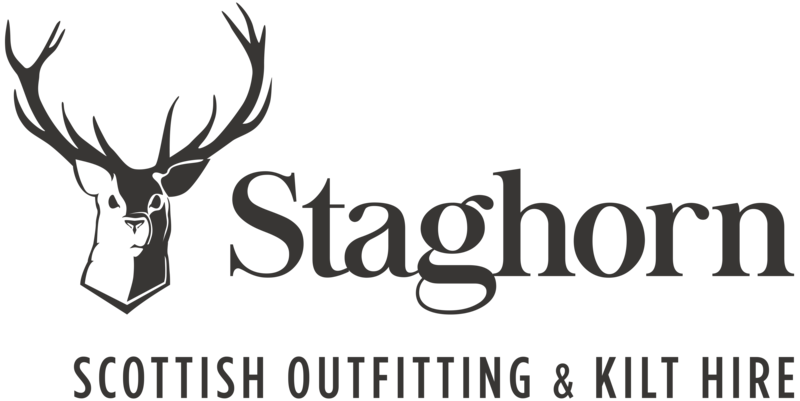 Staghorn Scottish Outfitters & Kilt Hire © 2018 All rights reserved.